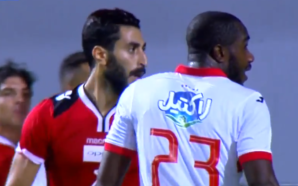 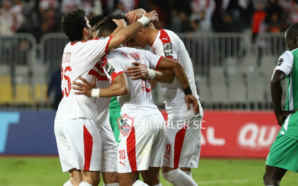 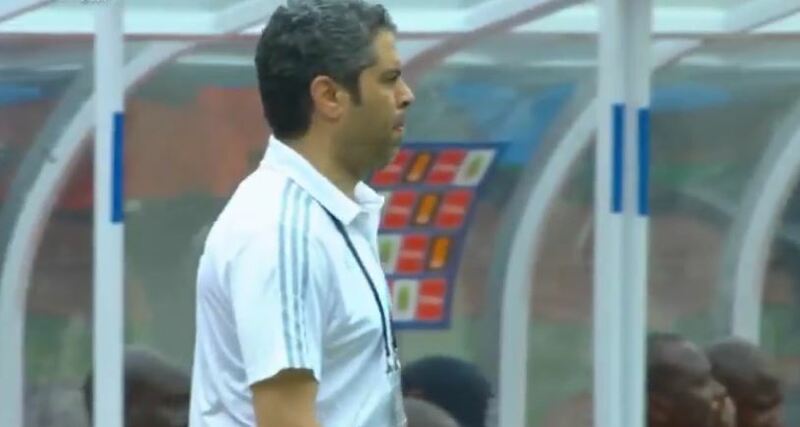 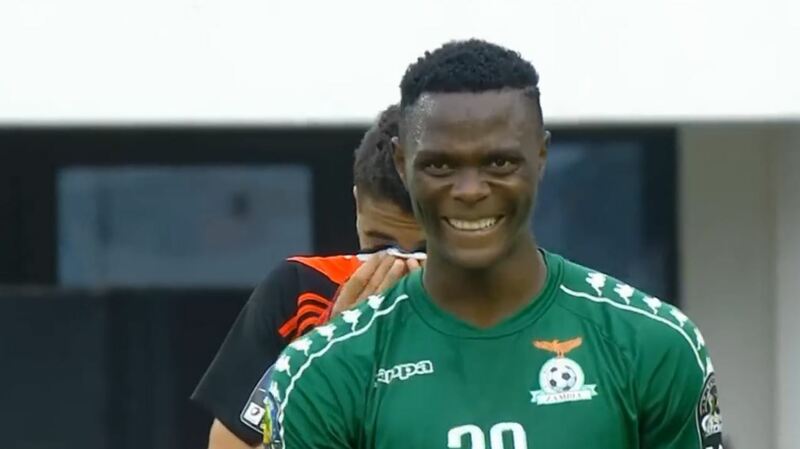 Although they got the job done in a 0-0 draw at Hassania Agadir in the first leg of the African Confederation Cup quarter-final, it was obvious for Zamalek that playing without midfield maestro Ferjani Sassi would leave them short on creativity. 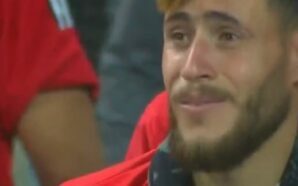 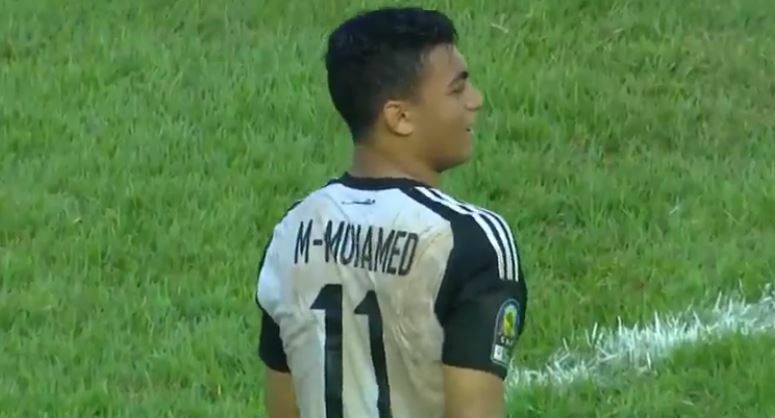 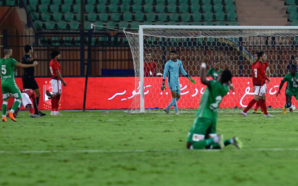 Without his dominant presence in midfield, Zamalek could not muster any efforts apart from a late chance wasted by deep-lying forward Youssef Ibrahim. 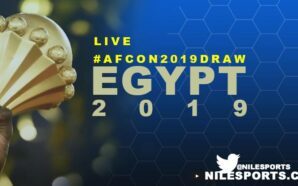 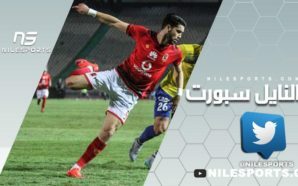 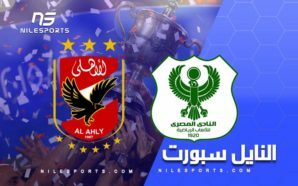 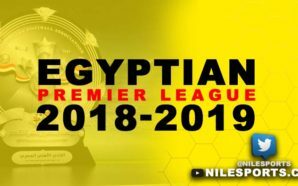 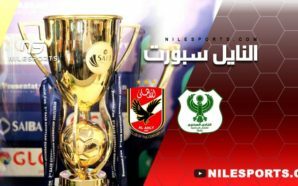 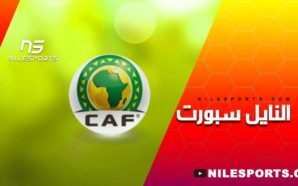 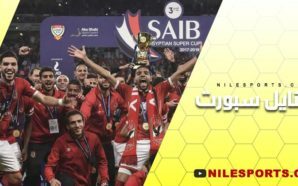 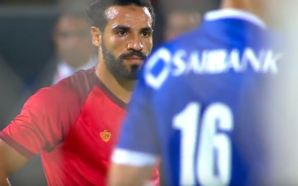 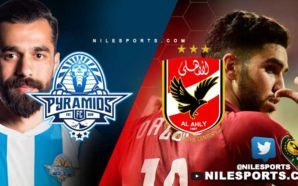 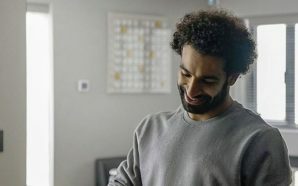 While against Agadir they were content with just a draw, they must be much bolder against Masry in Thursday’s Egyptian Premier League game as they seek to restore their two-point lead over second-placed and arch rivals Ahly. 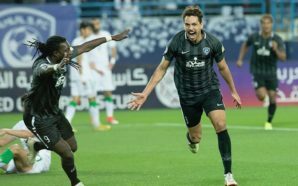 But they will again miss midfield linchpin Sassi, who is out for automatic suspension after incurring three yellow cards. 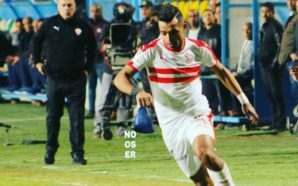 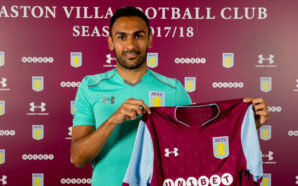 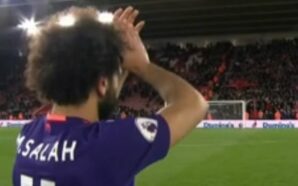 The Tunisian international has scored seven goals and provided three assists to far this season. 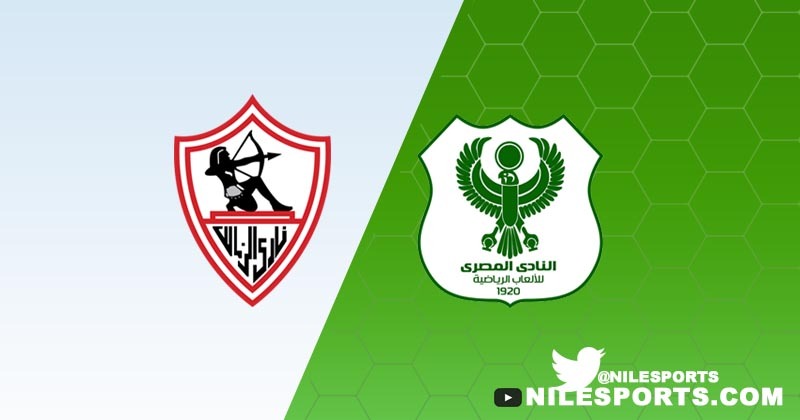 Zamalek coach Christian Gross will have to look for other sources of creativity against the in-form Masry, who are likely to be stiff opponents after winning four of their last five games under new coach Ihab Galal to move up to fourth in the table. 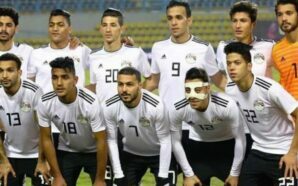 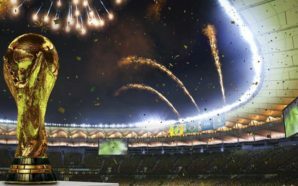 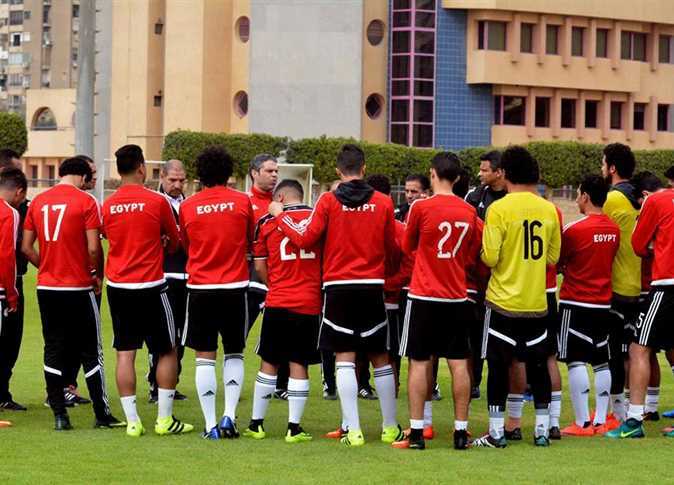 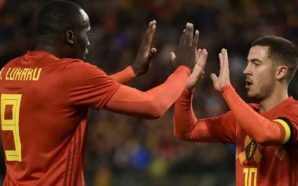 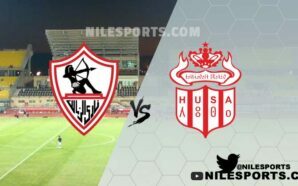 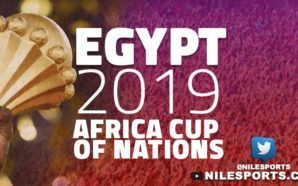 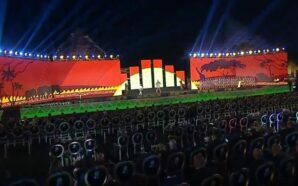 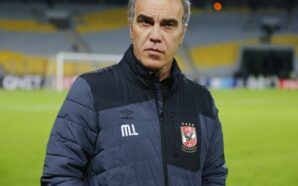 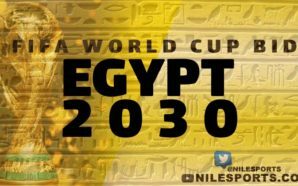 “The coach told the players they must put the Confederation Cup game behind them and focus on the league match against Masry. 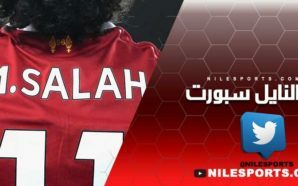 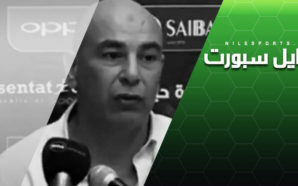 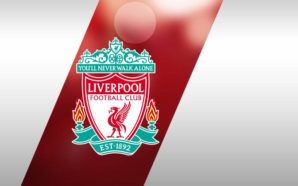 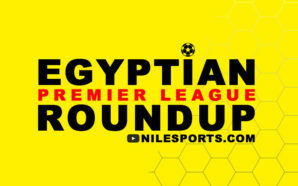 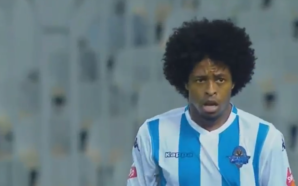 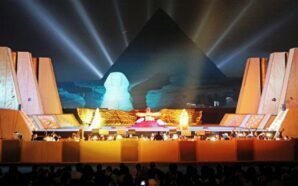 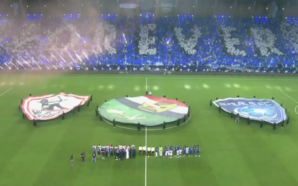 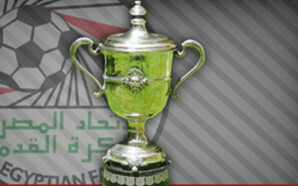 There is no option but to get all three points,” Zamalek said on their official website. 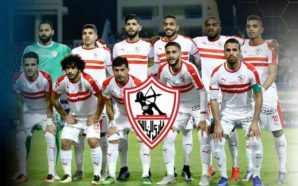 Apart from Sassi and long-term absentee Mostafa Fathi, Zamalek will have a fully-fit squad to choose from following the return from injury of key winger Mahmoud Kahraba.